For those who have been following social media all day wondering what the Duke and Duchess of Cambridge named their daughter, the wait is over! The official Royal Baby name announcement has arrived and we at Babyology are so pleased with the beautiful choice. How about you? 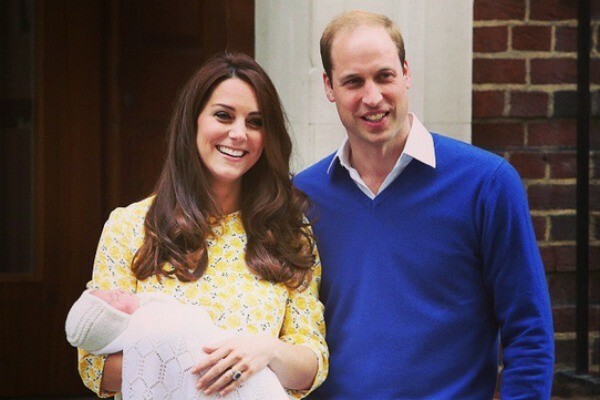 The betting polls are closed and the Royal Baby name has been revealed. 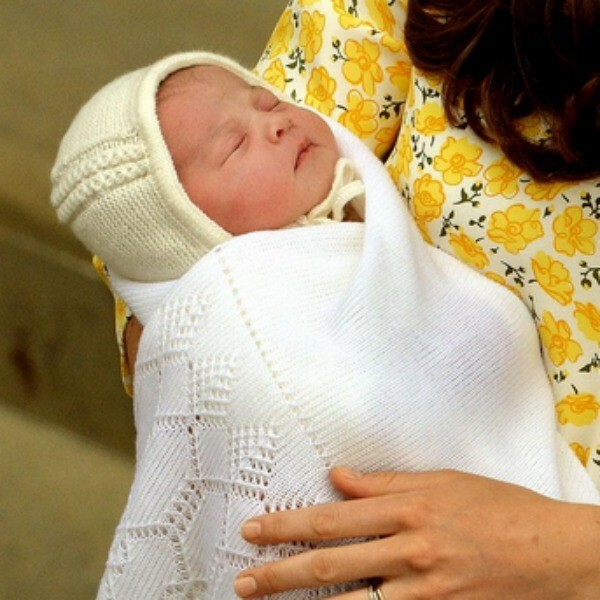 Welcome to the world Princess Charlotte Elizabeth Diana of Cambridge. So… did you guess correctly? The baby name selected for the Duke and Duchess’ second child has definitely come as no surprise! Charlotte was the name most punters were backing but Alice, Olivia, Elizabeth, Mary, Grace, Diana and Katherine were all high on the list as well. My guess was Charlotte Diana and I have to admit ‘Princess Charlotte of Cambridge’ has an absolutely beautiful ring to it. Princess Charlotte is the fourth in line for the crown and is the first Princess of Cambridge to be born in more than 180 years. 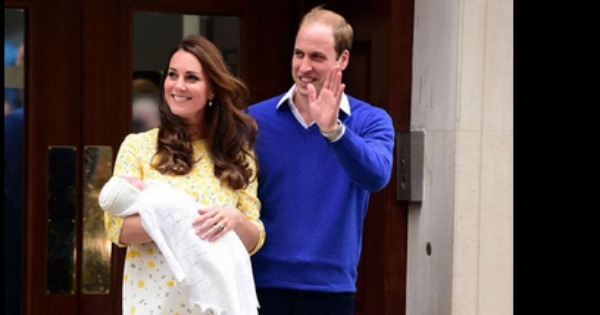 The news of the Royal Baby’s name comes only two days after the Duke and Duchess of Cambridge gave the world their first look at the Royal Princess, born at 8:34am 2 May 2015 (GMT). 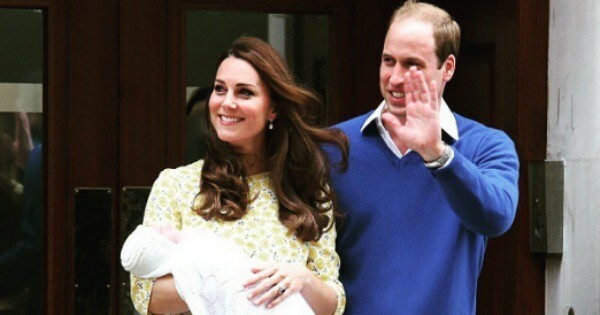 Do you love the name selected for the Princess of Cambridge? Did you guess correctly? Or were you way off the marker? Congratulations to the beautiful Royal family and welcome Princess Charlotte.